SPECIAL LOW INTRODUCTORY PRICE OF $9.99! 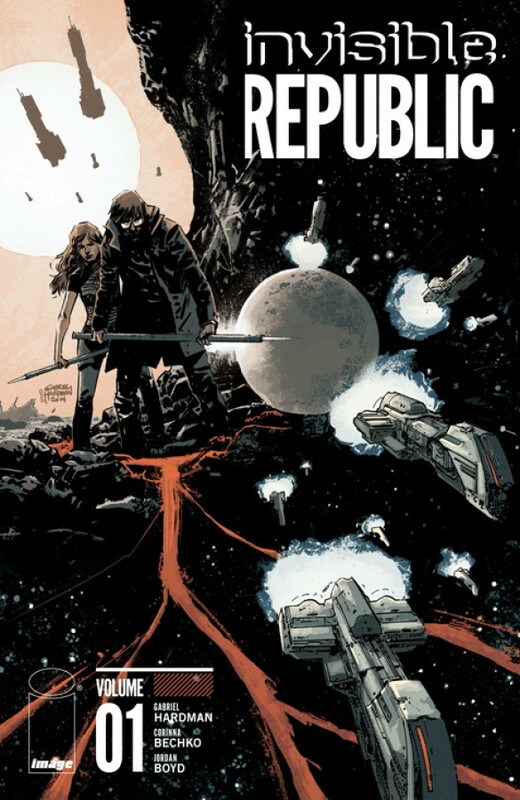 When a reporter unearths the secret history of the recently deposed dictator of a remote colonized moon, he discovers exposing secrets can be deadly. 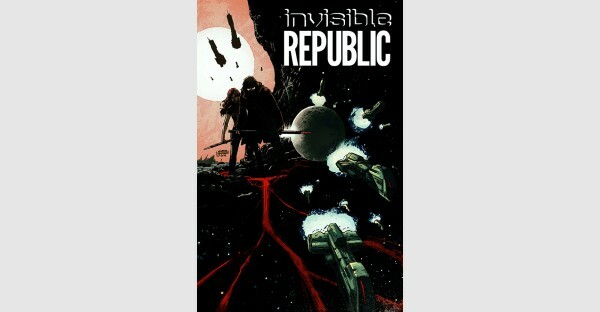 Collects INVISIBLE REPUBLIC #1-5.